What will you be hopping and bopping to when playing Rocket League this year? What does the new deal between its publisher and a major indie record company mean for you? 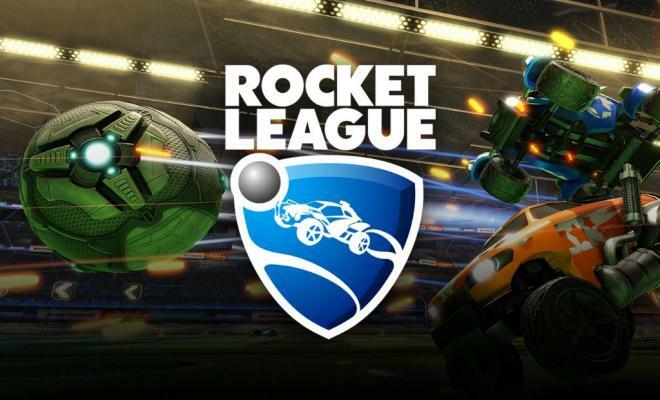 Last year Rocket League reached a deal with independent record label Monstercat to license its music for play in the lobbies and various menu screens of the game. Psyonix considers the move a success, so they’ve expanded the deal. A new wave of indie dance tunes under the Monstercat label will begin streaming into Rocket League this spring, followed by three other playlists throughout the year. Psyonix’s press release tells more. SAN DIEGO, CA – Feb. 22, 2018 – Psyonix, independent video game developer and publisher, and Monstercat, the leading independent record label in the Dance music scene, have teamed up once again to release four new music playlists in Rocket League in 2018. Following the success of last year’s Rocket League x Monstercat Vol. 1 playlist, Psyonix and Monstercat will launch the Rocket League x Monstercat Vol. 2 playlist in the Spring Feature Update, followed by three additional playlists throughout the year. All of the playlists will be shorter, EP length releases, to provide new, diverse music all year long. Monstercat began the year by unveiling two new brands to distinguish the different styles of music produced under their label – ‘Instinct’ and ‘Uncaged’ – and the Rocket League playlists will follow suit, alternating between both styles throughout the year. Additionally, new in-game Monstercat-themed Flags will be added alongside the launch of each playlist. More information such as featured tracks, artists, and playlist availability will be revealed in the coming weeks. 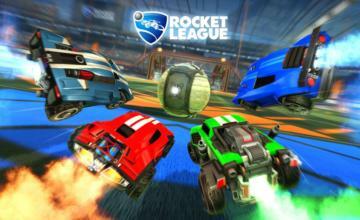 Winner or nominee of more than 150 “Game of the Year” awards, Rocket League is one of the most critically-acclaimed sports games of our generation. 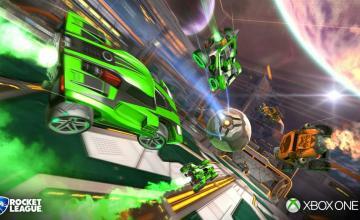 Boasting a community of more than 42 million players, Rocket League is a high-powered hybrid of arcade-style soccer and vehicular mayhem with easy-to-understand controls and fluid, physics-driven competition. Available on Nintendo Switch™, PlayStation®4 computer entertainment system, Xbox One, Windows PC, Mac, and SteamOS via Steam, Rocket League includes more than 100 billion possible customization combinations, a fully-featured offline season mode, multiple game types, casual and competitive online matches, and special “Mutators” that let you change the rules entirely. 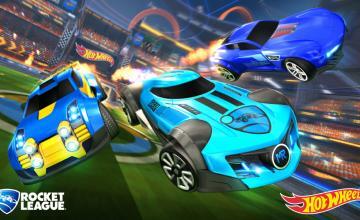 To learn more about Rocket League, please visit www.RocketLeague.com , “Like” it on Facebook, and follow it on Twitter @RocketLeague for all the latest developer updates and news.